In addition to fast moving, cruising on a motor yacht is very often linked to higher level of luxury than on average boats. Motor yachts are usually equipped with spacious rooms and saloons while large refrigerators are supported with ice-makers providing you ice-cold cocktails on every stop. Cool nights are guaranteed with regard to air conditioning systems which have become standard equipment on every considerable motor yacht. 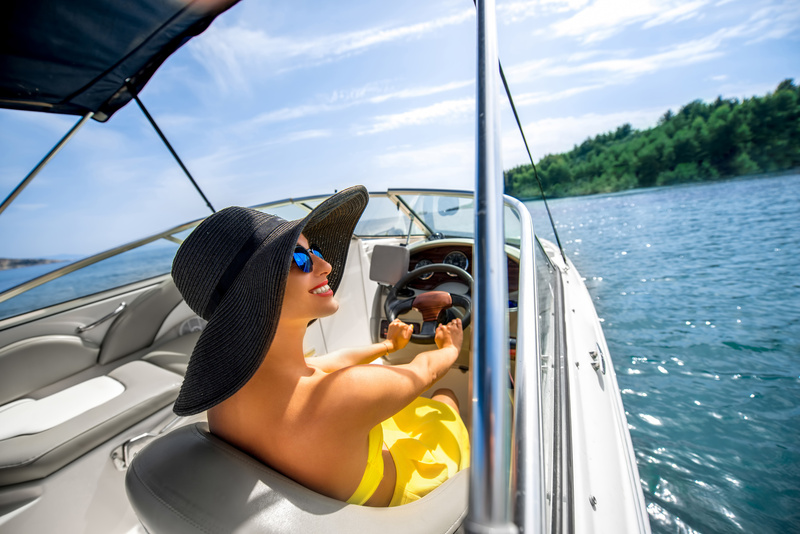 Smaller motor yachts perfect for couples or small families could be chartered as bare boats due to their simple design and easy-to-use equipment. Larger and more powerful motor yachts are usually chartered along with the crew. Besides skipper, luxury motor yachts could also be equipped with a hostess who will take care of preparing breakfasts and snacks, fixing drinks and supervising provision onboard. The most exclusive vacation on motor yachts refers to large yachts crewed with the professional crew while genuine cuisine prepared by a chef onboard, ice-cold cocktails, fine wine list and special features such as air-conditioned spacious premises, gym, jacuzzi-bath, sunbathing deck, large screens and sound systems are considered a standard on every luxury yacht. It is also possible to hire additional crew such as personal fitness trainer, sailing and diving instructor or a massage therapist and babysitter.